When I’ve got great news I just cannot keep it in! 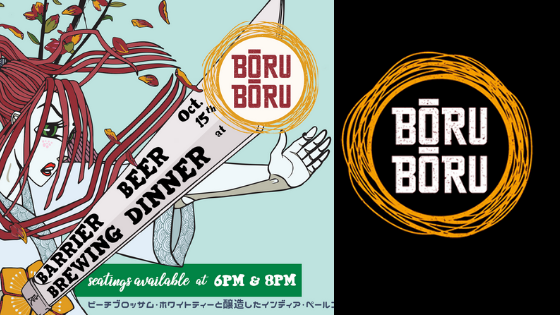 I’ll see you on October 15th at Boru Boru for their first ever Beer Dinner! 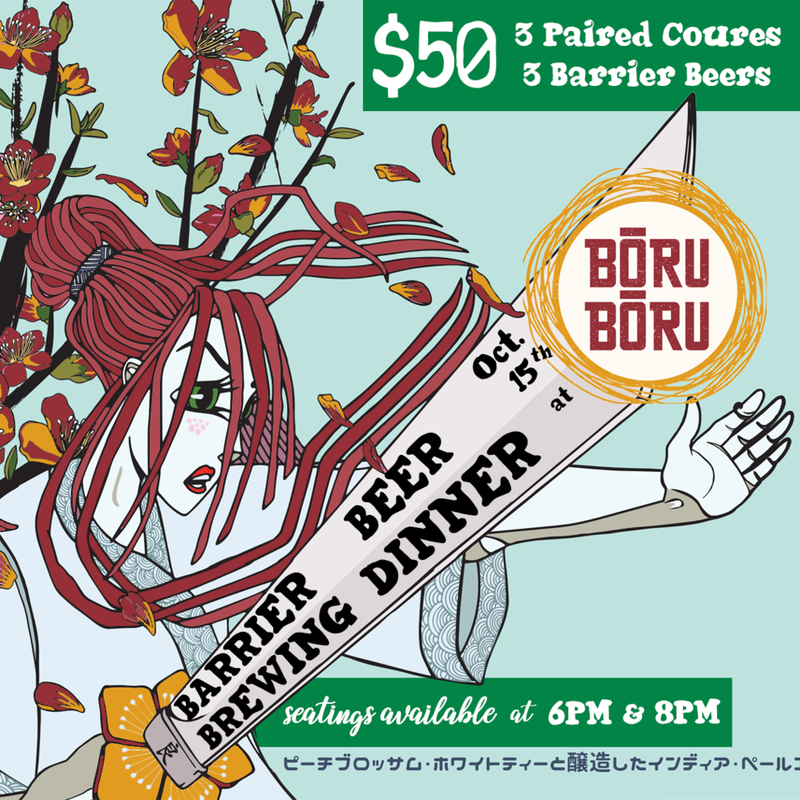 Enjoy a 3-course meal of the chef’s finest choices paired with the perfect combinations of beers from the Barrier Brewing. 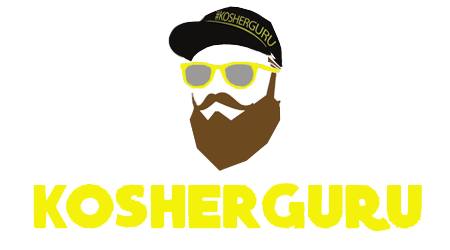 The Brewers will be there to explain some of the unique ingredients and processing that goes into producing the locally made beers.